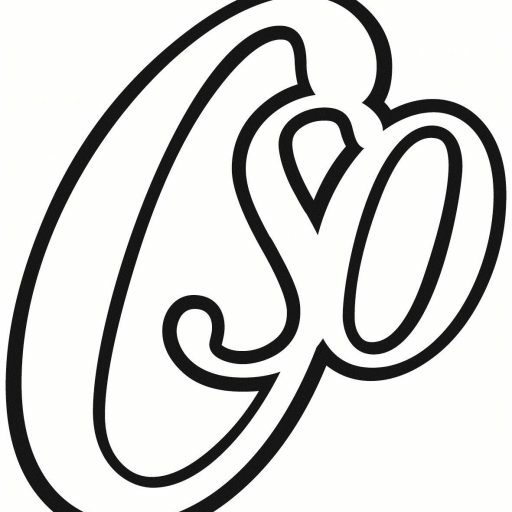 The orchestra financial year runs from September 1st to August 31st. Subscriptions are £35 per term or £100 for the year. Players under 26 have a reduction of 50%. Prospective members can play with the orchestra, if there is a suitable vacancy, for a term before they become liable for a subscription. Rehearsals are normally held on a Tuesday evenings at 7.30 in Christ Church, Old Market Avenue, Chichester, PO19 1SW. The new data protection and retention regulations came in to force on May 25th 2018. The orchestra policy can be seen here. 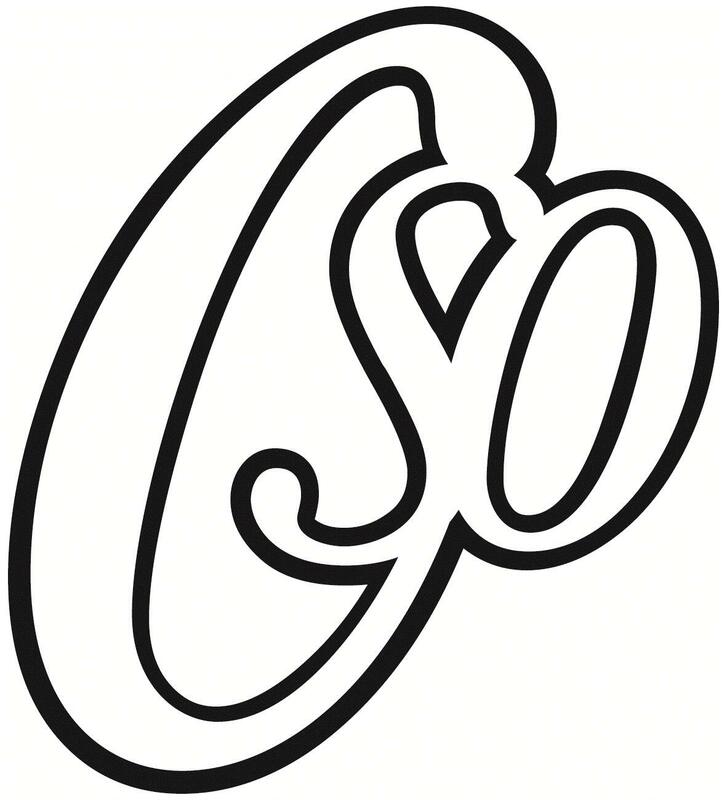 The orchestra’s constitution can be seen here.